IMPLEMENT PRIOR LEARNING ASSESSMENT AT YOUR INSTITUTION. Competition for adult students is increasingly fierce. If you are not improving your services to adults, you are likely falling behind. CAEL helps colleges and universities evolve in our rapidly changing higher education system. Prior Learning Assessment (PLA) is one way to enroll college students and empower them to complete their degree. CAEL’s Standards for Assessing Learning serve as a guide for institutions to use in creating, implementing and evaluating assessment strategies. Our workshops, trainings, tools and services can help to structure and support PLA at your institution, ensuring that you are successfully supporting adult students in reaching their educational goals. The Council for Adult and Experiential Learning (CAEL) was founded on the idea that a person’s skills and learning should be valued by higher education, regardless of how those skills and learning were acquired. 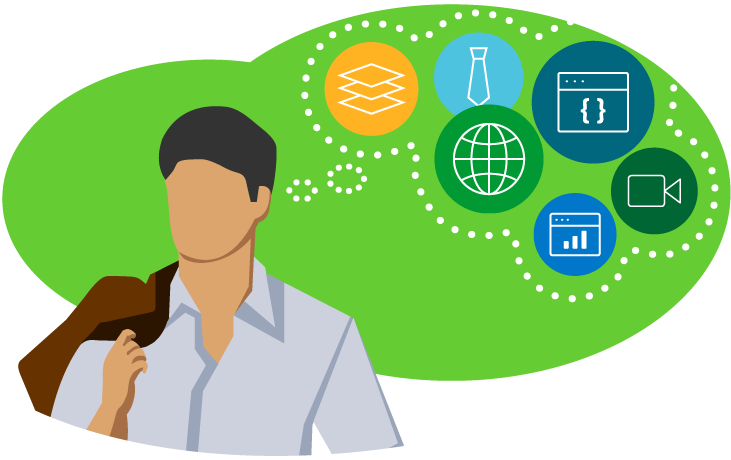 Prior learning assessment (PLA) is one way that colleges and universities can evaluate a person’s college-level extra-institutional learning for the purposes of awarding college credit or advanced standing. PLA policies should not discriminate against students who may have acquired their skills and knowledge through specific types of life experiences, including family background and upbringing. Native and heritage speakers of non-English languages, for example, should have the same opportunities as non-heritage speakers to demonstrate their learning and earn college credit. This is an issue not only about equity and fairness, but also about impact: CAEL research of adult students at ten Hispanic-serving institutions found that Latino students were five times more likely than non-Latino students to earn PLA credit for foreign languages compared to non-Latino students. 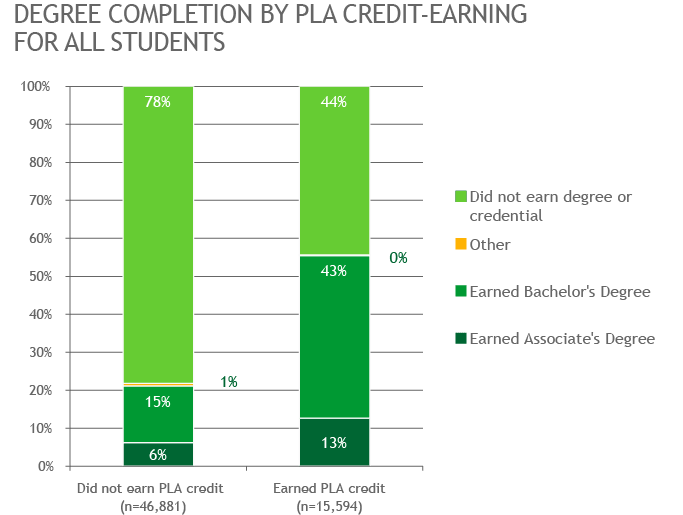 Our findings further suggest that Spanish PLA credit may have a motivational effect: about half of Latino students with foreign language PLA credit also earned PLA credit in other areas of study. More information about this topic is available from the College Board. 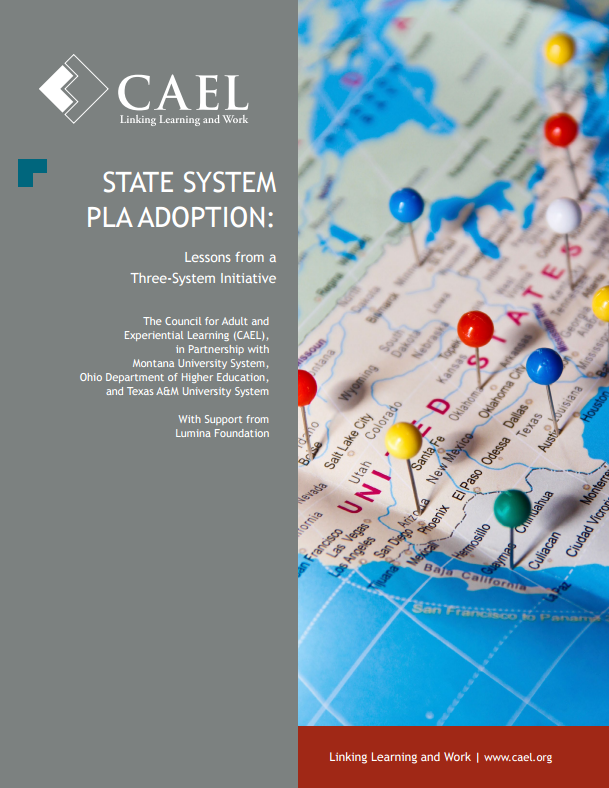 CAEL offers many onsite workshops provide professional development for your staff and faculty about PLA. Some of these options are listed below. Contact us for more details. Some of these are also offered to individuals either online or at CAEL events. Click here to learn more. The PLA Accelerator navigates students through questions about their learning experiences, capturing the full spectrum of PLA opportunities which allows advisors to have a more informed conversation about PLA with students. Click here to learn more. The credit predictor is a 5-minute quiz you can add to your website to generate leads for PLA. It can be used to familiarize students with PLA and leverage PLA to generate leads for enrollment. 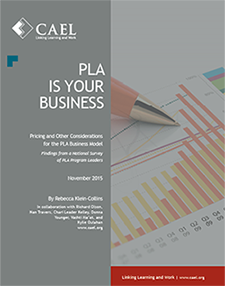 GET THE STRATEGIC DIRECTION YOU NEED WHEN BUILDING OR ENHANCING YOUR PLA PROGRAM.